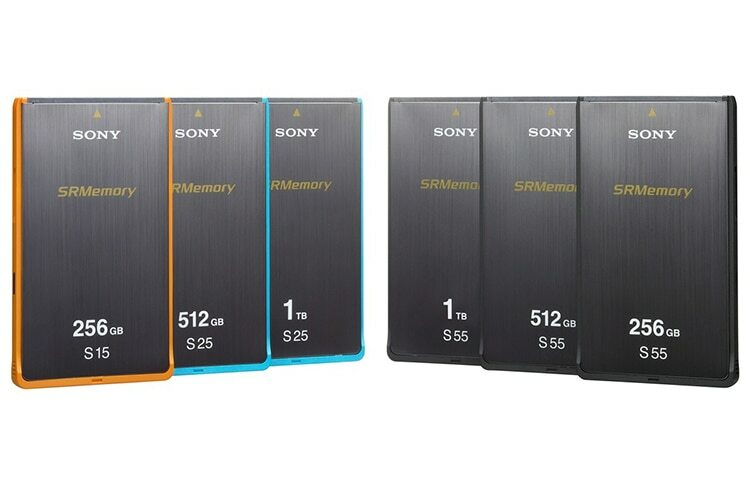 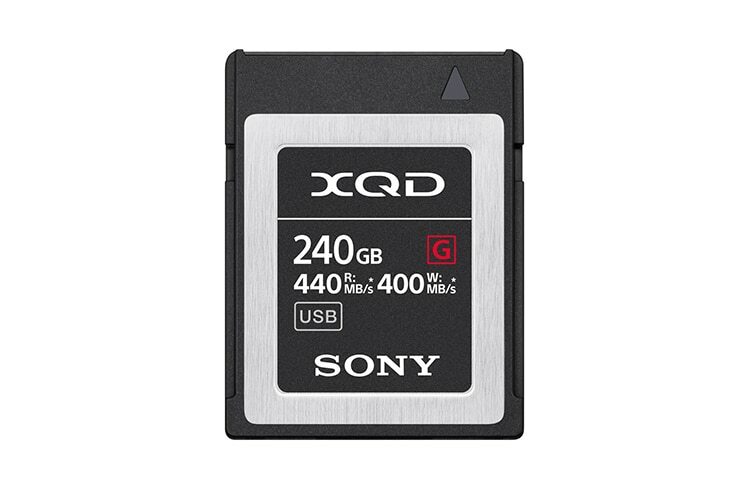 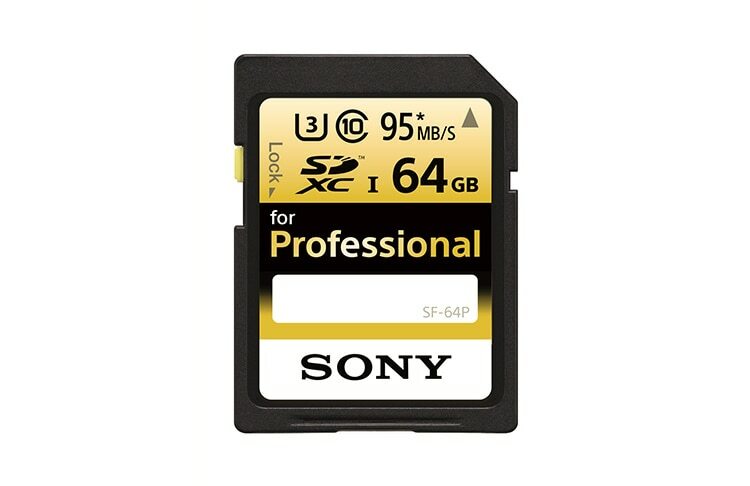 Find the right memory cards and related products for your Sony professional camcorders. 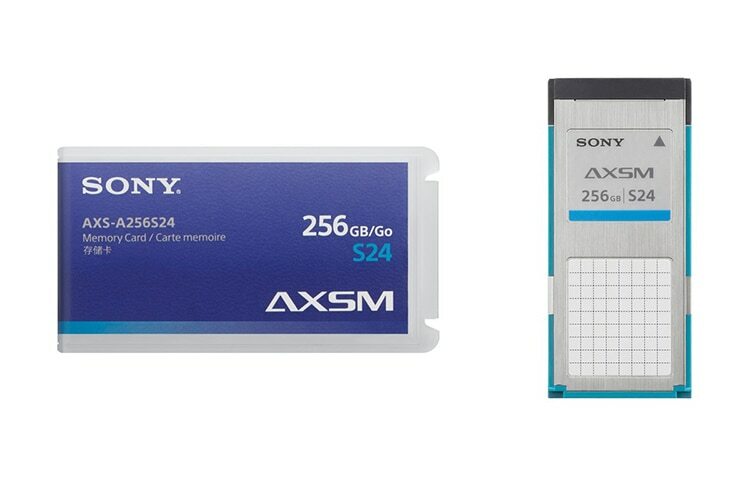 Ideal for XDCAM users in the field and for 4K/2K RAW recording, these products combine Sony’s reliability with ultra-high speed and high capacity to support you shooting in the filed or the studio. 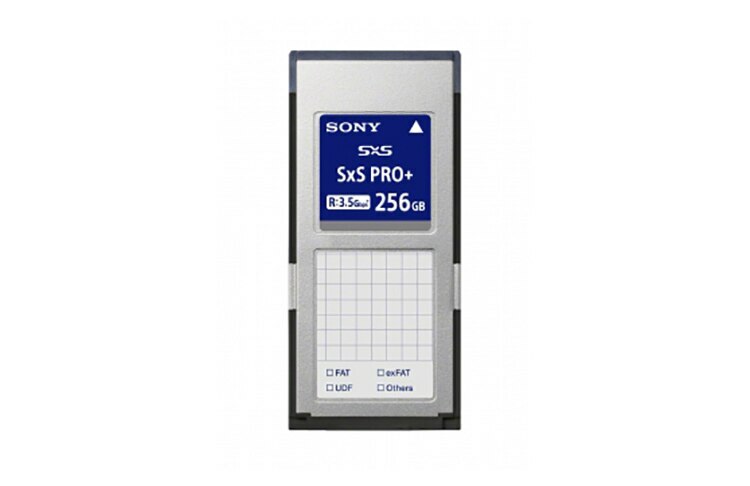 Sony SxS has been developed for increasing the efficiency of workflow, fulfilling the demand from professional camcorders and non-linear video editing systems, for higher performance and reliability.